The Formula 1 world is into car launch season at the moment and when it comes to liveries, the most we can hope for is maybe a slight livery change, or a special camo design that’ll only appear during testing. In Nascar, things are a little different. 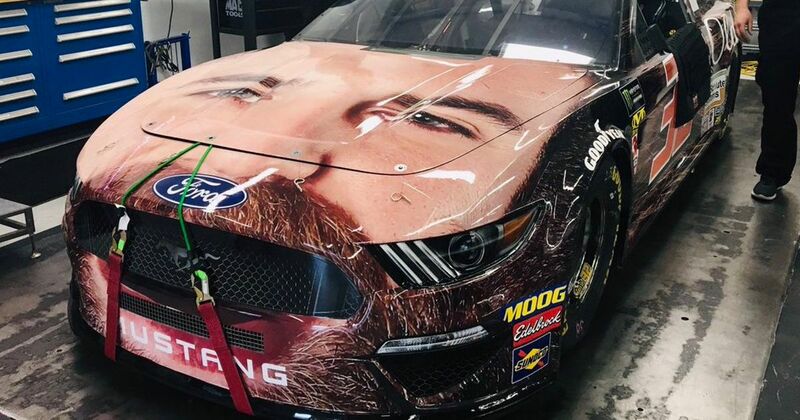 It’s the Daytona 500 next weekend and teams have been revealing their cars ahead of the race. 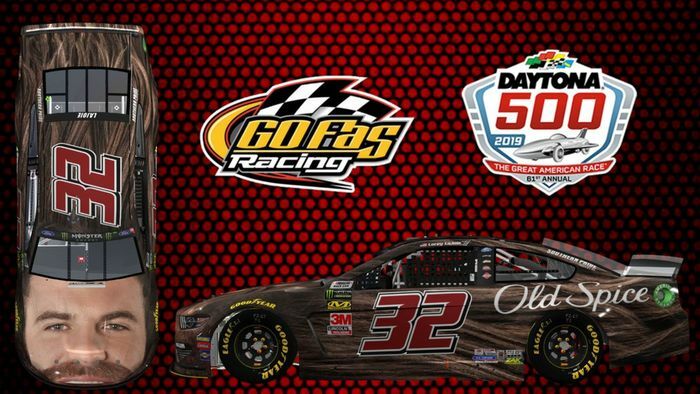 Nascar has thrown up quite a few interesting liveries in its time but this one is going to take some beating. 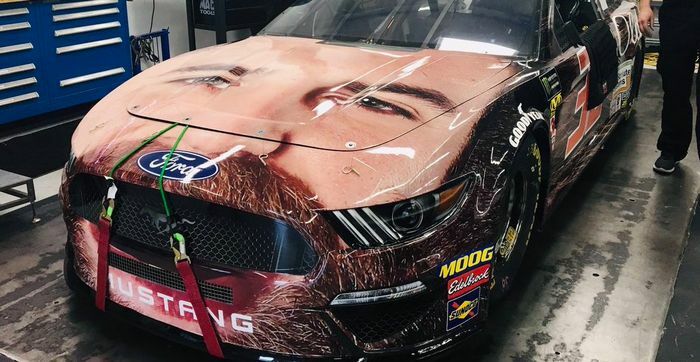 Yep, that’s just the head of driver Corey LaJoie slapped right on the front of the car, with his hair making up the rest of the livery. The more you look at it, the weirder it gets and if anything, the pictures of it being applied are even more horrifying. Whether you love it or whether you think it’s going to haunt you in your dreams, fun liveries should definitely be more of a thing - and they don’t come much more fun than this.